✎Please measure and confirm your vacuum hose diameter before purchase.✎Product characteristics:The TangN dust vacuum cleaner vacuum attachment consist of more than 30 vacuum suctions, and we can help you solve these problems when you use other vacuum cleaner attachment when there are too small space or too many items to clean up dust.Use agile, it can clean up dust anywhere, such as: Keyboard, any gaps, shutter, sofa, vent, drawer, car, plant, pet dust, let yourroom spotless..✎Including:✎1 * Vacuum tube fittings✎2 * Vacuum suction fittings✎TangN dust vacuum cleaner vacuum attachment will provide you with lifetime quality assurance. First, make sure that you have purchased TangN brand products. See package for details, we have our own brand protection.We did not authorize branded products to anyone. This is worth noting. TangN will give you the best service to ensure your 100% satisfaction. Please feel free to buy our products! Features 1.Comes with a universal adapter so it fits any vacuum cleaner. 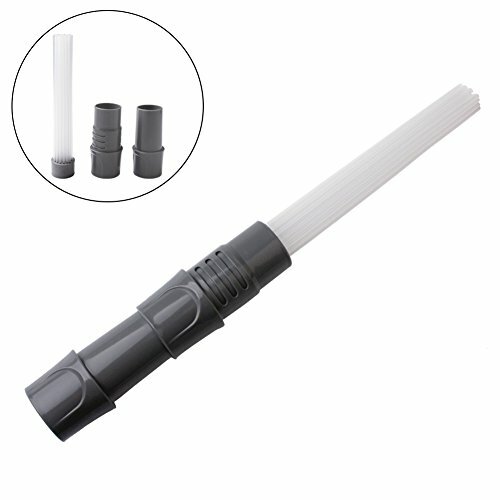 2.Dozens of flexible, tiny suction tubes that can go nearly anywhere dust hides. 3.Great for cleaning around fragile objects. 4.Dust around tiny objects without removing them first. 5.Get dust out of every nook and cranny. 6.Get rid of all the dust you couldn't reach before. Great for vents, keyboards, drawers. How to Use 1.Plug into universal adapter that has come with it. 2.Attach to vacuum attachment on your vacuum cleaner. 3.Begin to clean anything with dust. 4.Remove attachment and put it back to the box. 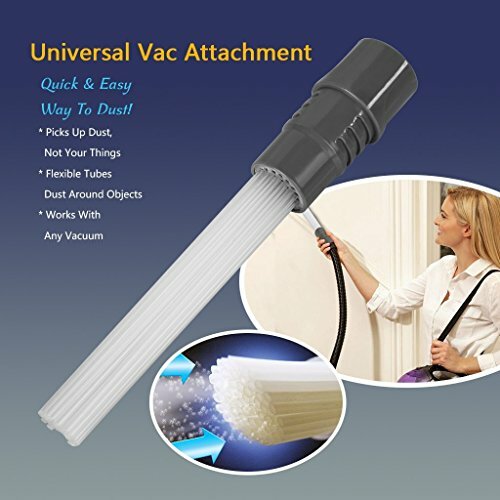 Universal Vacuum Attachment The new cleaning tool designed to get dust out of every nook and cranny. 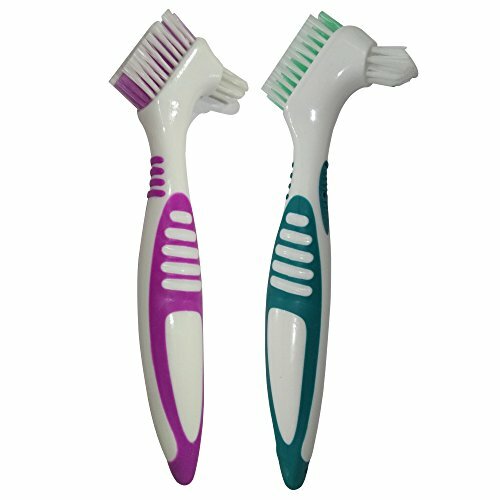 The secret is dozens of individual suction tubes, they are flexible and can get anywhere that dust hides! 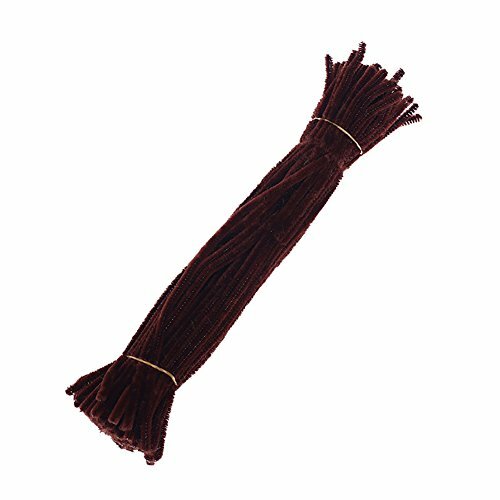 Great for book shelves, light fixtures, window blinds, couches, jewelry boxes & more. 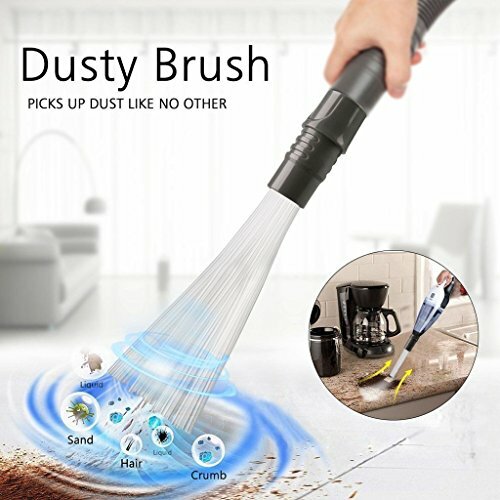 Package Includes: 1 x Vacuum Attachment Dust Cleaner ★Warnings: Power Down Appliances First: Before you use, be sure to unplug them and turn them off. Don't Submerge in Water: The water could damage it and the vacuum it's attached to. Wonder Gun is a two-in-one tool that is both an air operated vacuum cleaner, as well as a blow gun. 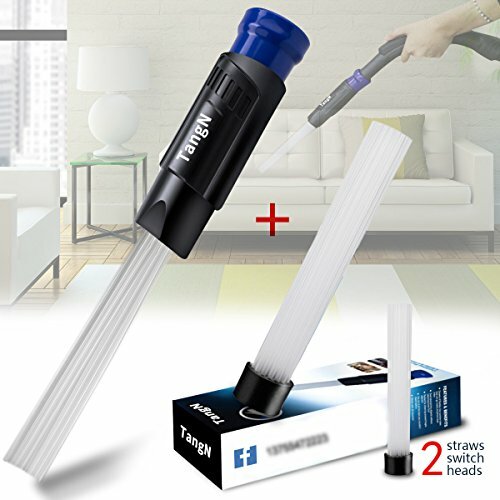 It connects directly to your air line and can be used for a wide range of cleaning jobs. Use it as a vacuum cleaner to pick up metal shavings, liquids, and small parts. As a blow gun, it can be used to clear debris from work areas, clean up machines, etc. 1 year warranty. Made of aluminum die cast parts (including internal parts); Kit includes Wonder Gun, wand, hose, clamp, and vacuum bag. Goo Gone Original - Adhesive Remover, Removers Stickers & Tape - 8 Fl. Oz. Biodegradable, phospate, and caustic-free alkaline cleaner specially formulated for effective cleaning of active metals like aluminum and aluminum alloys without risk of damage. Removes oils, grease and a wide variety of soils and contaminants from steel alloys, titanium alloys, copper alloys, and stainless steel. Specially formulated to clean all types of metals, including aircraft grade aluminum and titanium. 1 quart (32 oz) bottle Download Material Safety Data Sheet (MSDS). Video shows Bergeon No 6033-1 tool 'The Rodico' Its a must-have tool for watch repairing. This video will guide you how to download Adobe Creative Cloud Cleaner Tool and how to uninstall or clean any Adobe software. 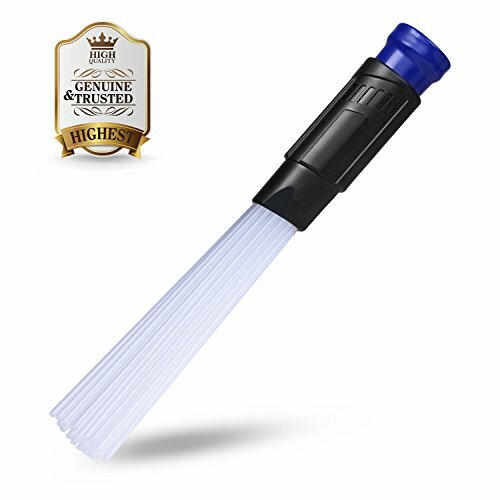 Compare prices on Craft Cleaner Tool at TopShopion.com – use promo codes and coupons for best offers and deals. We work hard to get you amazing deals and collect all avail hot offers online and represent it in one place for the customers. Now our visitors can leverage benefits of big brands and heavy discounts available for that day and for famous brands.